Getting behind the wheel of a car you have never driven is always an interesting experience. From start to finish, you always have fun getting to know a new car. At Fairway Mazda, we have something special for you though because our cars are Mazda cars. 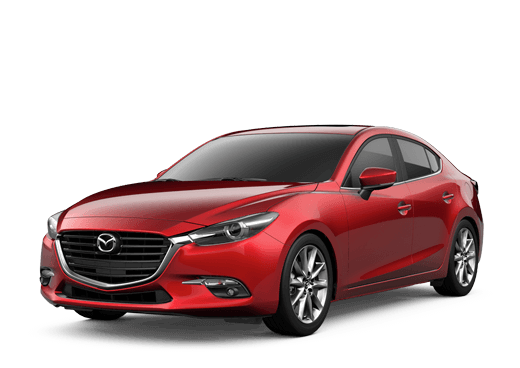 Whether you want to drive a Mazda3, a Mazda6, a Mazda CX-5 or something else Mazda, the team at Fairway Mazda can help, and you can schedule a test drive using the form that we have below.